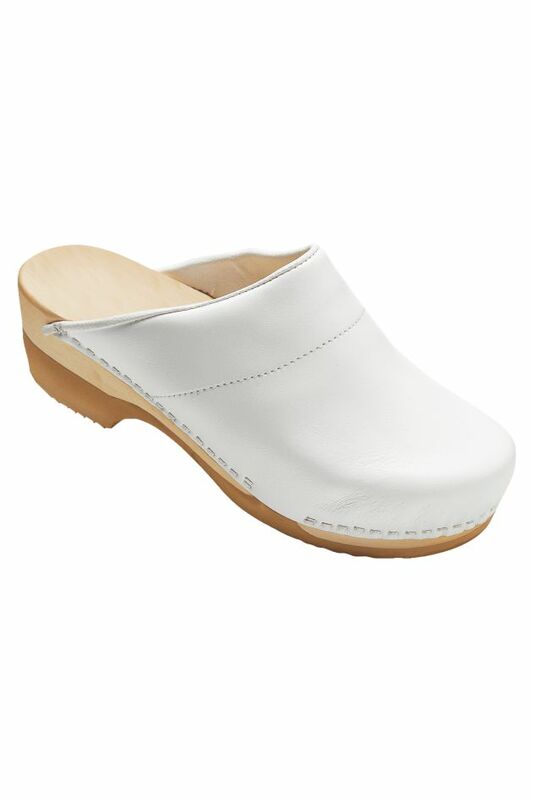 Unisex clogs. Leather uppers. 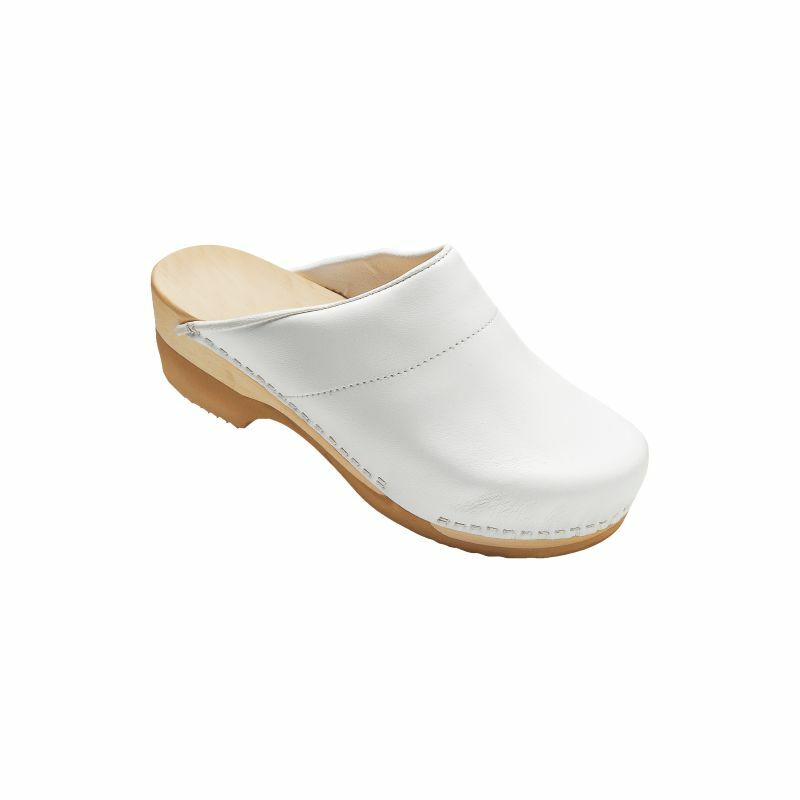 Flexible sole in willow wood to ensure the regulation of moisture and heat insulation. Notched sole.